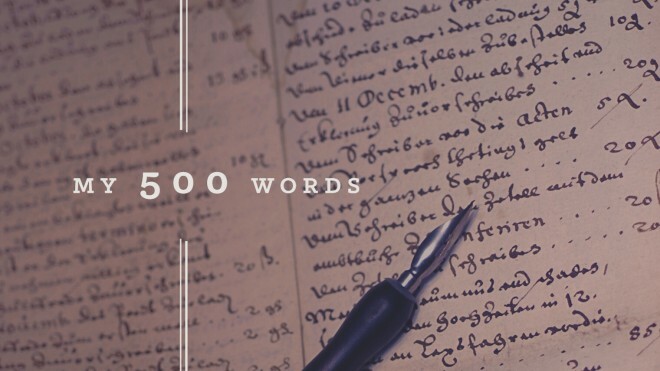 Jeff Goins has a blog and newsletter about writing and has issued a 500-Words a day for 31 days challenge. This seems a lot more sane than NaNoWriMo, not to mention more attainable. And I think this is a good example of a “closer to the mountain” activity.